Thank you for your Farm Share membership! Please use this guide to review your member benefits. A secure, online member account is established at sign up. Your account can be accessed at any time here. You can use your account to make payments, to customize your share in our online store, and to schedule delivery holds if you are traveling or unavailable. Make payments in your Account. 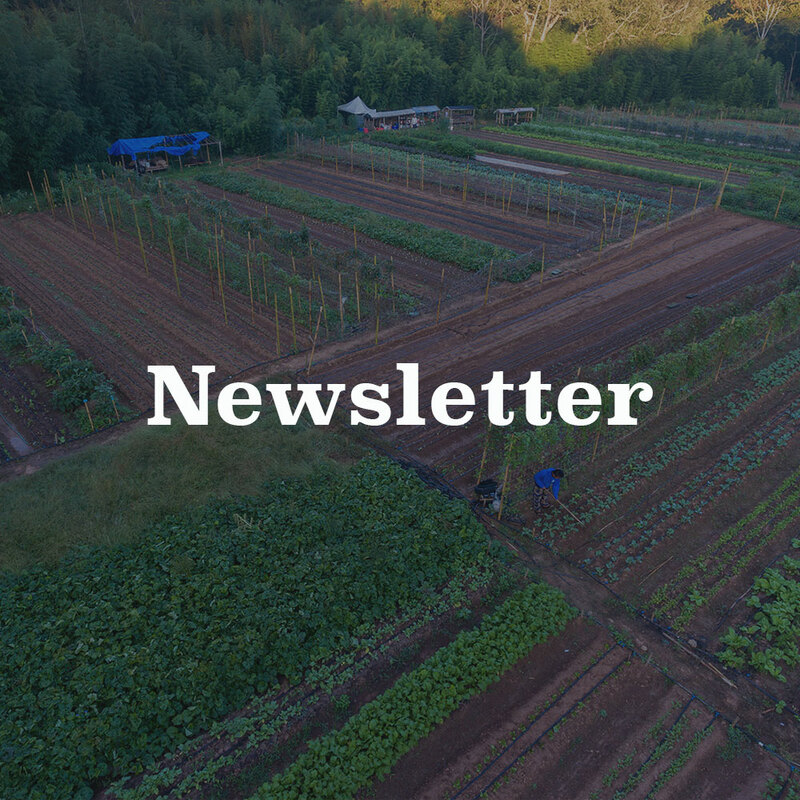 Read the weekly Farm Share newsletter. Each Wednesday during the season, you will receive an email with your weekly newsletter. The newsletter will contain a list of what to expect in next week’s basket. You can choose to swap out certain items if you’d like or you can stick with what you’ve got. Also included are recipe ideas, cooking tips, and updates on what great things are happening at Global Growers. Customize your order in our online store. Customize your share each week through your member account. You can also add on extra goodies such as fruits/vegetables, eggs, coffee, and other partner products. Alter your share or add to your order by 12 pm Saturday so it can be included in the upcoming week’s delivery. Your Share will be delivered each week to your location for you to pick up during your designated time window. Bring along a bag (or two) for your items -- unless you’re a juggling master! When you arrive, check your name off the member list. This list will indicate exactly what you’ve chosen for your share that week along with any additional items you’ve added. Be sure to check with the site host that you’ve taken the correct items listed under your name. We understand that things come up, and we have a few options for you if you are unable to pick up your Share so that it does not go to waste. Our preferred option is that you gift your Share to a friend who is available to pick it up - this is a great way to show some love to a friend, coworker, or neighbor! If you are not able to identify someone to pick up your Share, please let us know by Saturday 12 pm prior to that week’s delivery so that we know not to harvest your Share that week. If you let us know in advance, we can work with you to reschedule a time to pick up your Share from our Stone Mountain farm, or you can select a date to receive a double share in the future. We are unable to make up for missed shares without any advanced notice. If you do not pick up your share it will be donated. Refunds are not an option for missed pickups. Please refer to our Refund policy for more information. Need assistance? We are here to help! Contact us at sales@globalgrowers.org. Farming comes with so many unpredictabilities - riding the whims of mother nature. 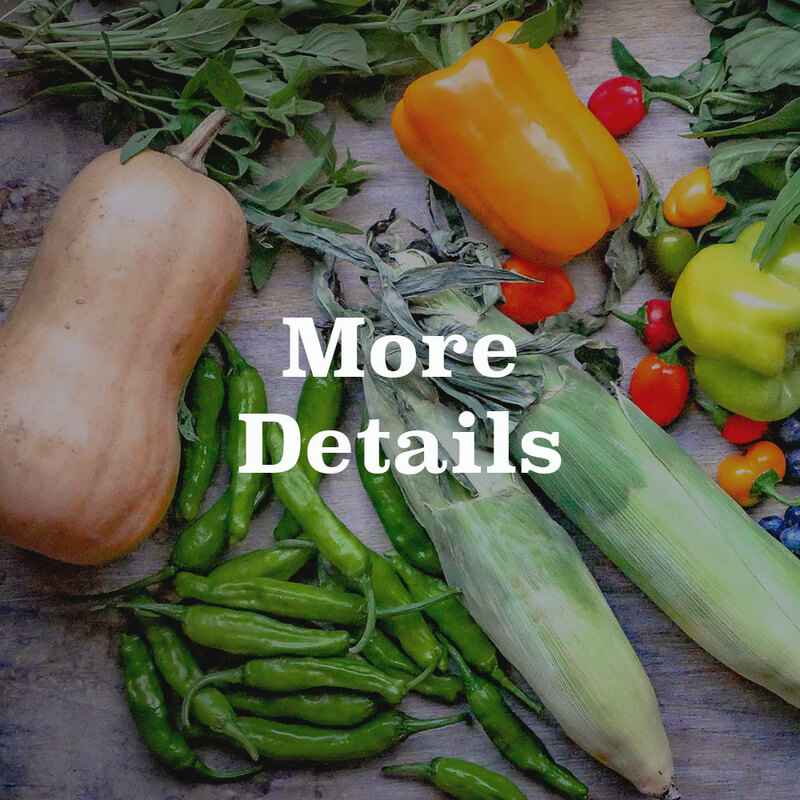 If there is a change to our expected production or harvest schedule, we will use email to notify you of these changes at least 24 hours in advance of delivery. In the rare chance that there be less than 24 hours notice, we will follow-up the email with a phone call to the number on file. As a member, you are agreeing to receive and read weekly email communications to stay up to date. We accept check by mail, credit/debit cards, and EBT/SNAP benefits (food stamps). Payments are typically made in upfront, seasonal subscriptions. You may also choose our installment plan: 25% at registration, 25% when the season begins and the remaining 50% broken up evenly over the weeks as you pick up. You will receive an e-mail confirmation of your membership and payment. We do not store any of your personal or financial information on our website. Your payment is processed by Harvie. Local sales tax applied at checkout. EBT/SNAP payments are made in person and need to be scheduled with sales@globalgrowers.org. We do not sell, rent or give away our email list, customer list, or any personal/financial information. 50% Discount: Global Growers have partnered with Georgia Fresh For Less to provide a discount of 50% to all members receiving SNAP benefits. EBT cards will be swiped and charged in person at scheduled payment times. 100% Discount: available to volunteer site hosts and other labor trades. The spots for work share members are limited and specific, if you are interested in becoming a work share member visit to learn more here. 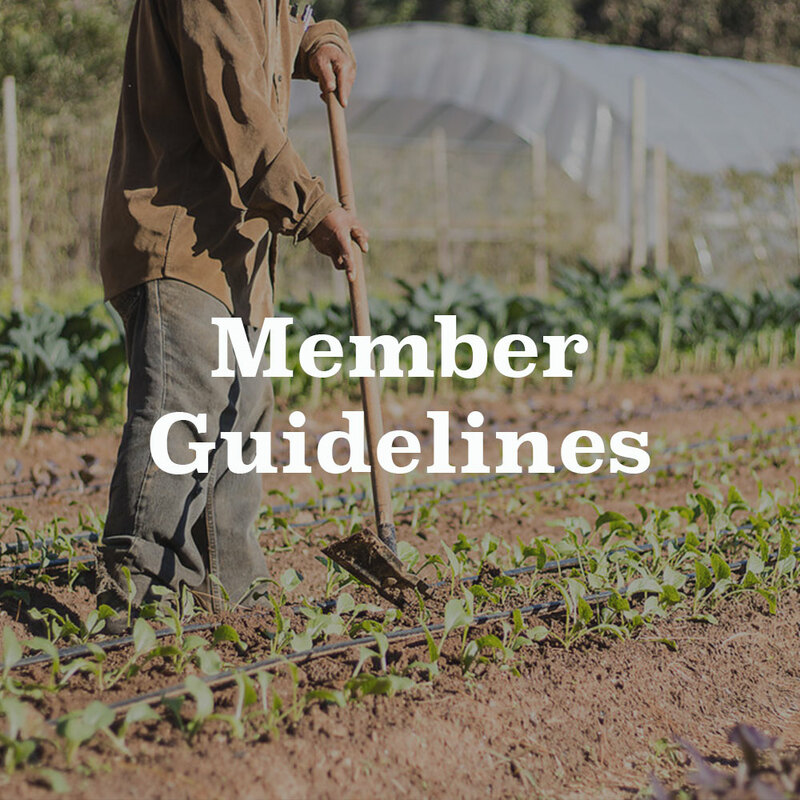 Farm Share Membership is a commitment to Global Growers for the full growing season. With your support, Global Growers and partner farmers plan and invest months in advance to grow your food and cannot easily make quick adjustments midseason. The Farm Share program is a way for consumers to share the risks and rewards of local food production. For this reason, we generally do not offer refunds. However, we will consider exceptions on a case-by-case basis for the following reasons: unexpected relocation, major loss of household income, serious illness, and unresolved customer service issues. For assistance, please contact us at sales@globalgrowers.org.